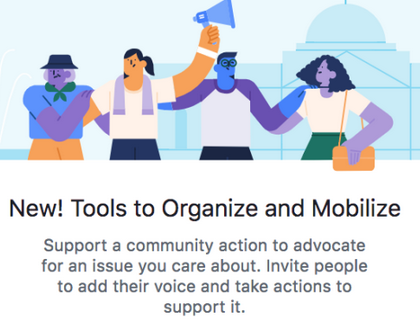 The social media giant Facebook is introducing an amazing feature called Community Action. It let you file for petition and make Political demands. It will start rolling out to US beginning from tomorrow before other countries after weeks of testing. Will it work in Nigeria my country??? This looks nice but in Nigeria…. How can we make the best use of this in Nigeria? We are in a country that needs redemption.